Researchers have found that an interaction between a mutant gene and alpha synuclein in neurons leads to hallmark pathologies seen in Parkinson’s disease, findings that may lead to new mechanisms and targets for neuroprotection. Laura A. Volpicelli-DaleyUsing a robust model for Parkinson’s disease, University of Alabama at Birmingham researchers and colleagues have discovered an interaction in neurons that contributes to Parkinson’s disease, and they have shown that drugs now under development may block the process. 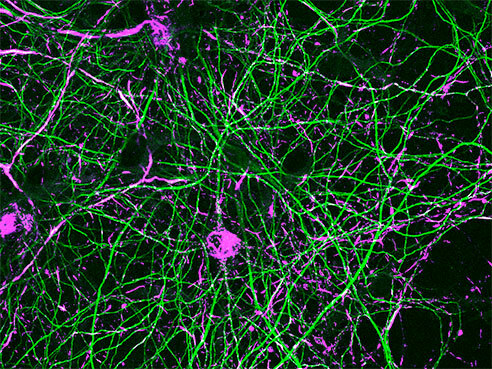 The research team has shown that the most common genetic cause of Parkinson’s disease — a mutant LRRK2 kinase enzyme — contributes to the formation of inclusions in neurons, resembling one of the hallmark pathologies seen in Parkinson’s disease. These inclusions are made up of aggregated alpha synuclein protein, which — the research also shows — can be prevented from forming by using two LRRK2 kinase inhibitor drugs now being developed for clinical use. The Parkinson’s disease model developed by Volpicelli-Daley applies very low concentrations of pre-formed fibrils of alpha-synuclein to in vitro or in vivo neurons. This causes formation of modified alpha-synuclein inclusions that share morphology with those found in the Parkinson’s disease brain after death. They used this model to test the effects of neuron expression of the mutant LRRK2 (“lark two”) kinase, G2019S-LRRK2, on the formation of the inclusion pathology. G2019S-LRRK2 enhanced alpha-synuclein inclusions in primary hippocampal neurons from the hippocampus region of the brain, 18 days after fibril exposure, as compared with neurons that over-expressed normal LRRK2. The effects of G2019S-LRRK2 expression in the fibril-exposed neurons were lessened by very low concentrations of potent and selective preclinical drugs that inhibit LRRK2 kinase. This suggested that the kinase activity of G2019S-LRRK2, which adds a phosphate onto target proteins, underlies the faster formation of pathologic alpha-synuclein inclusions. G2019S-LRRK2 expression enhanced alpha-synuclein inclusion formation in dopamine neurons from the region of the brain called the substantia nigra pars compacta. The substantia nigra pars compacta is the area of the brain that dies in Parkinson’s disease, so this experiment further supports a link between the G2019S-LRRK2 mutation and Parkinson’s pathogenesis. As a control, they used anti-sense oligonucleotides to knock down the expression endogenous alpha-synuclein in neurons that expressed G2019S-LRRK2, and this prevented formation of inclusions. Andrew B. WestIn fluorescence-recovery-after-photobleaching experiments, they found there was a larger pool of mobile alpha-synuclein, as opposed to membrane-bound alpha-synuclein, in neurons that expressed G2019S-LRRK2. Recent work by others has shown that mobile alpha-synuclein is prone to misfolding and aggregation, so the researchers hypothesize that the G2019S-LRRK2 mutation may contribute to Parkinson’s susceptibility by boosting the amounts of mobile alpha-synuclein in neurons. Besides Volpicelli-Daley and West, co-authors of the paper “G2019S-LRRK2 expression augments alpha-synuclein sequestration into inclusions in neurons” are Hisham Abdelmotilib, Zhiyong Liu, Lindsay Stoyka, João Paulo Lima Daher and Kyle Fraser, all of the Center for Neurodegeneration and Experimental Therapeutics, UAB Department of Neurology; Austen J. Milnerwood, Centre for Applied Neurogenetics, University of British Columbia; Vivek K. Unni, Jungers Center for Neurosciences Research and Parkinson Center of Oregon, Oregon Health & Science University; Warren D. Hirst, Pfizer Neuroscience and Pain Research Unit, Cambridge, Massachusetts; Zhenyu Yue, Departments of Neurology and Neuroscience, Icahn School of Medicine at Mount Sinai; Hien T. Zhao, Ionis Pharmaceuticals, Carlsbad, California; and Richard E. Kennedy, Comprehensive Center for Healthy Aging and Division of Gerontology, Geriatrics, and Palliative Care, UAB Department of Medicine. Grants to fund this work came from the American Parkinson’s Disease Association, the Michael J. Fox Foundation LEAPS Award and the National Institutes of Health NS064934. 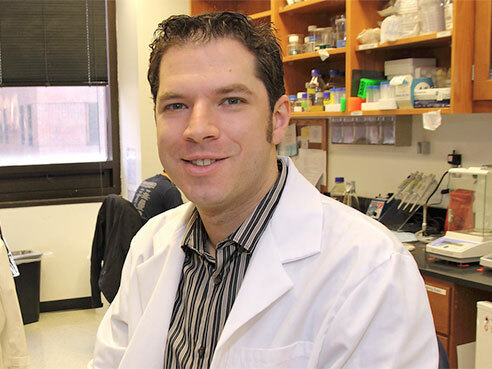 Volpicelli-Daley is an assistant professor in the Department of Neurology. 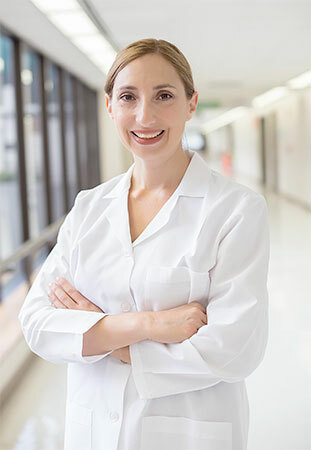 West is co-director of the Center for Neurodegeneration and Experimental Therapeutics, and the John A. and Ruth R. Jurenko Professor of Neurology at UAB.